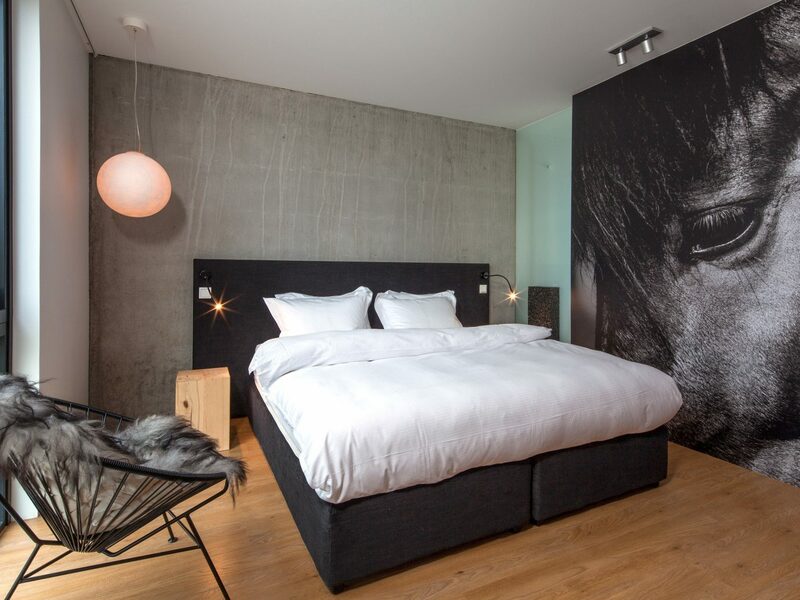 We're complete design junkies--and we'll travel far and wide for a hotel with an eye-popping aesthetic. 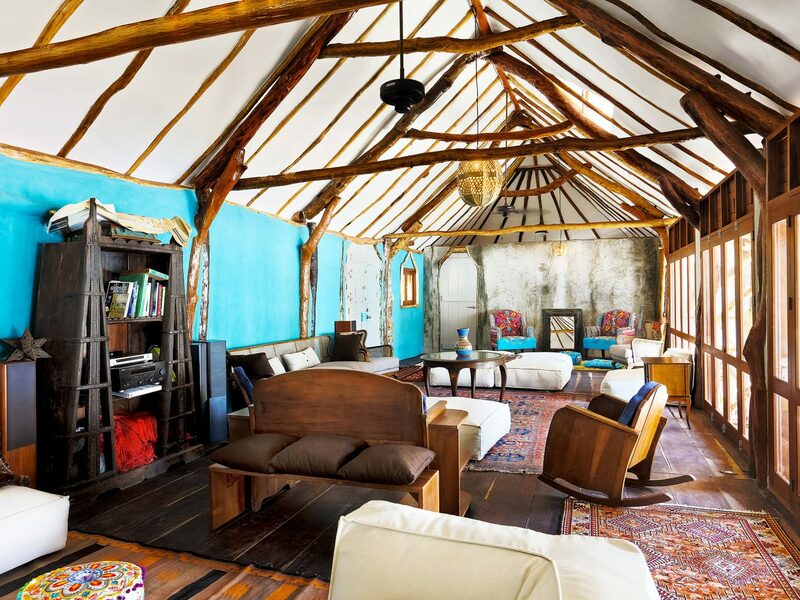 From Tulum to Thailand, we searched the globe for the best design hotels to add to your bucket list. 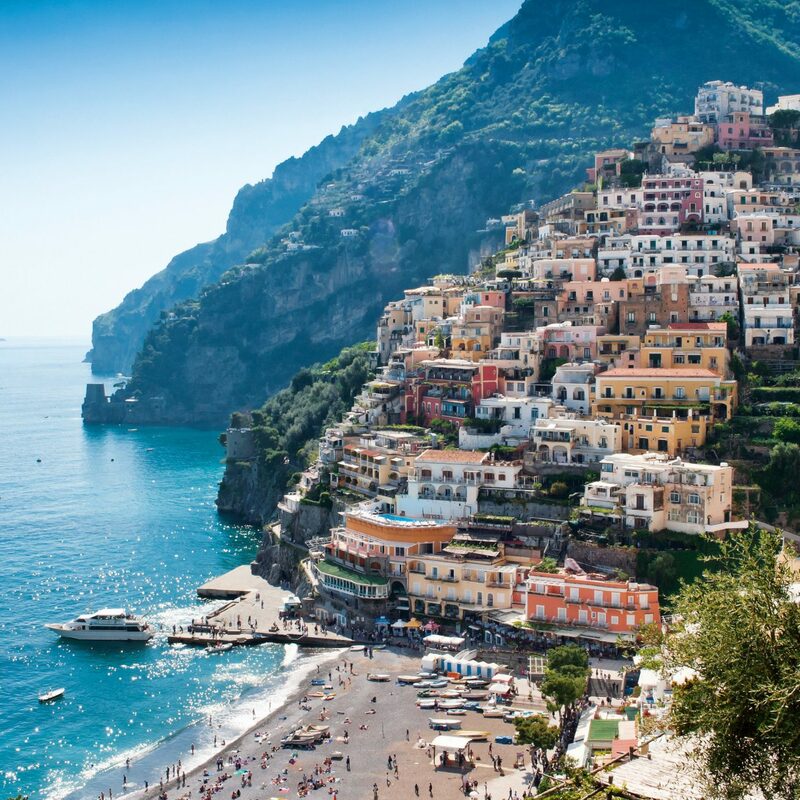 Get packing. It’s not every day that Robert de Niro sits down at your restaurant and offers you a business deal, but that’s precisely what unfolded for renowned Japanese chef Nobu Matsuhisa in the 1980s. After years of turning down the actor’s offer, the unlikely pair finally joined forces to open dedicated Nobu restaurants in the early 90s and then expanded the brand into Nobu Hotels in 2012. 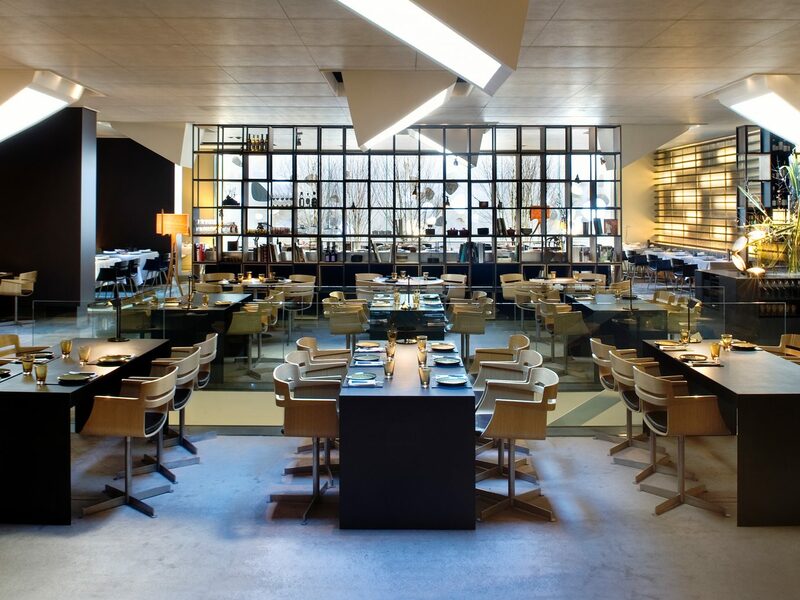 One of the more recent additions to that collection is Nobu Shoreditch in London, which quickly thereafter got the Design Hotels stamp of approval. Dark color palettes with brass accents run throughout the contemporary structure to form a soothing combination of Japanese tranquility meets industrial grit -- it has to fit the vibe of the neighborhood after all. 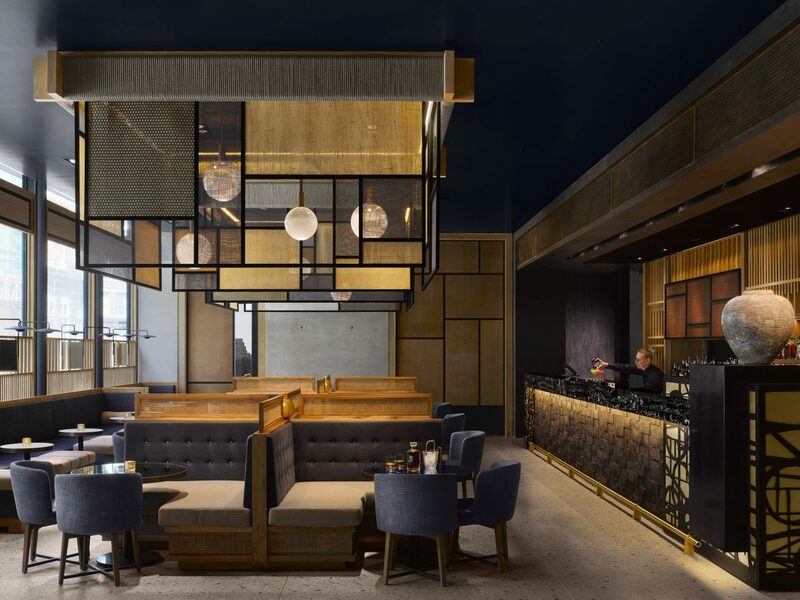 But die-hard fans of Matsuhisa’s cuisine fret not -- 148 guest rooms aside, the brand still takes a restaurant first approach to hospitality. 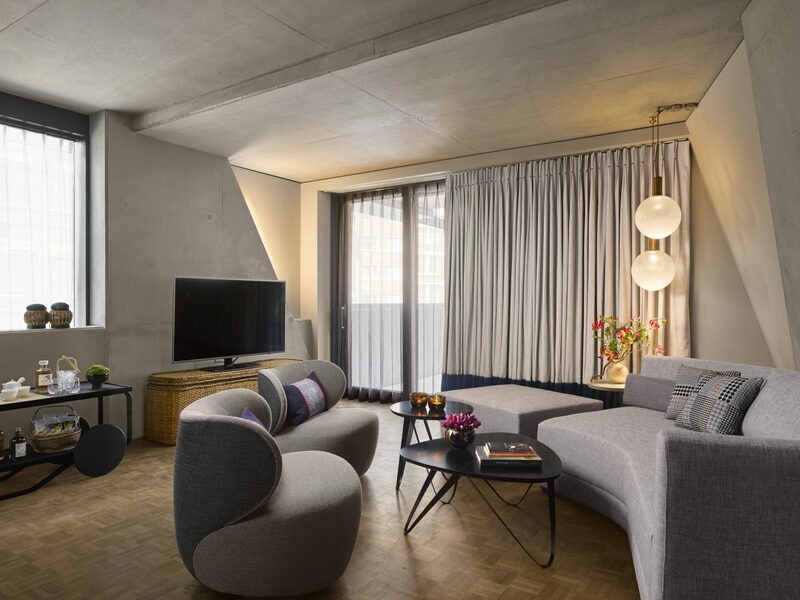 Inside the sleek walls of their Shoreditch home though, you’ll find that the excellence served up on your plate extends into every other facet of the property -- architecture, design, hospitality and beyond. 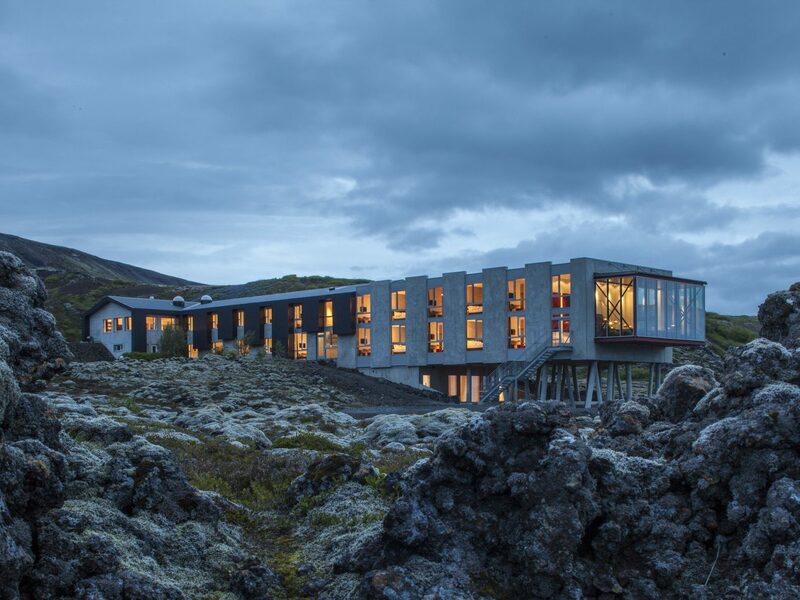 For many, a trip to Iceland is a bucket list adventure unto itself, but staying at the ultimate bucket list hotel on the island? A true recipe for once-in-a-lifetime experiences. 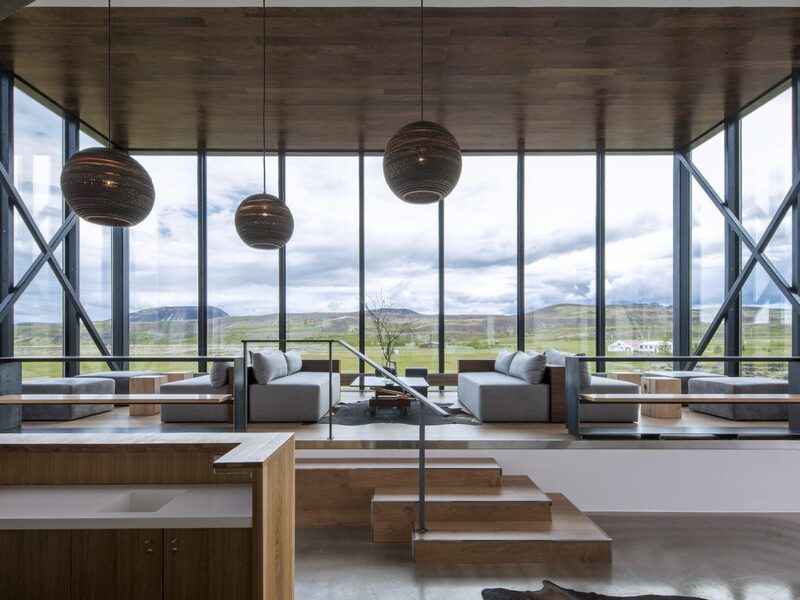 ION Adventure hotel, a Design Hotel that sits about 30 kilometres outside of Reykjavik in the town of Selfoss is steps away from some of Iceland’s most exquisite landscapes, like the UNESCO listed Thingvellir National Park. The once abandoned inn used as a based by workers of the Nesjavellier Geothermal Power Plant is now a force of the landscape, jutting out of the hills with futuristic appeal yet blending in intentionally with its surroundings. 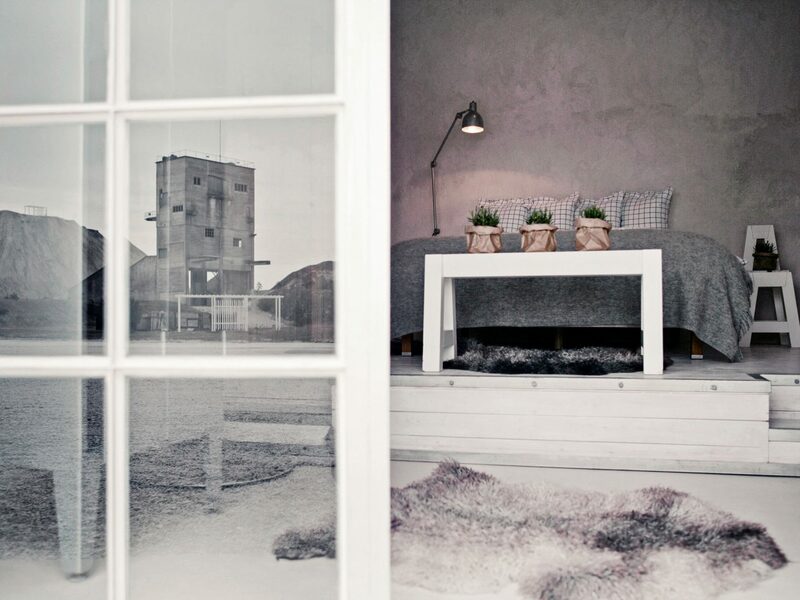 The hotel has taken many efforts to focus on sustainability throughout the property -- including in its locally sourced ingredients for the Silfra Restaurant and Bar, fair trade bedding, and furniture constructed from locally salvaged materials like tires and driftwood. The most certain feature to wow guests most, however, is the floor to ceiling windows and openness of the structure, providing for one of the best viewings of the Northern Lights around. 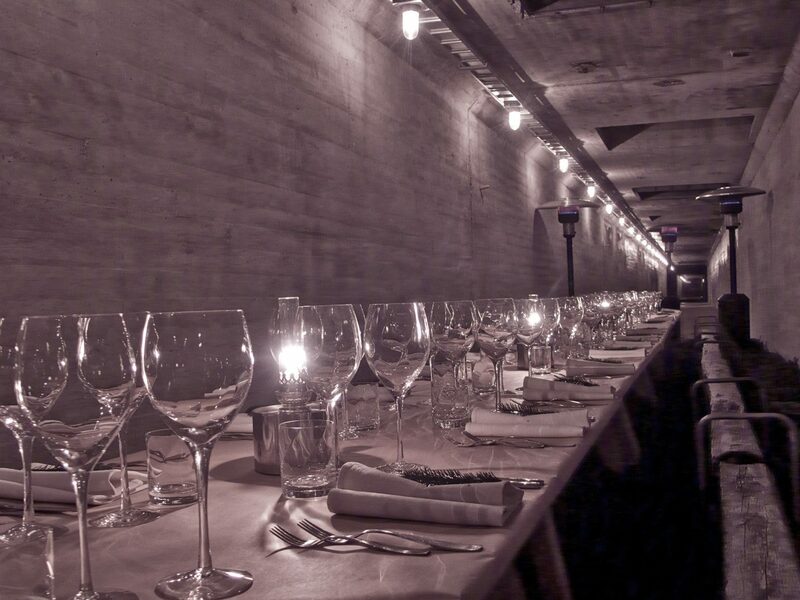 For music lovers with Rio on the mind, Chez Georges is simply the only place to be considered. 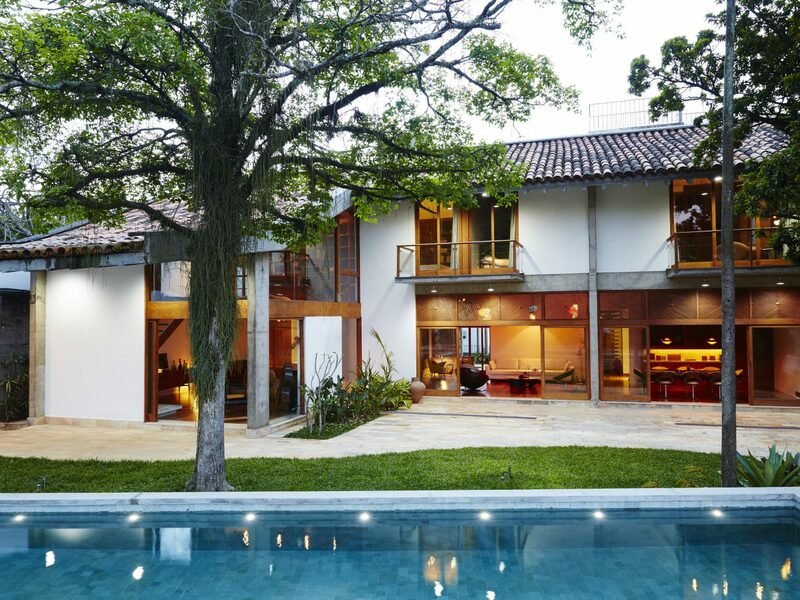 The Santa Teresa neighborhood abode is not only a showcase of architectural and design brilliance (local architect Wladimir Alves de Souza shows off the best of Brazilian Brutalism, while the interior accents sourced from Thailand and Europe provide a soothing mix of textures and textiles in neutral, earthy tones) -- it’s also a full-on recording studio. 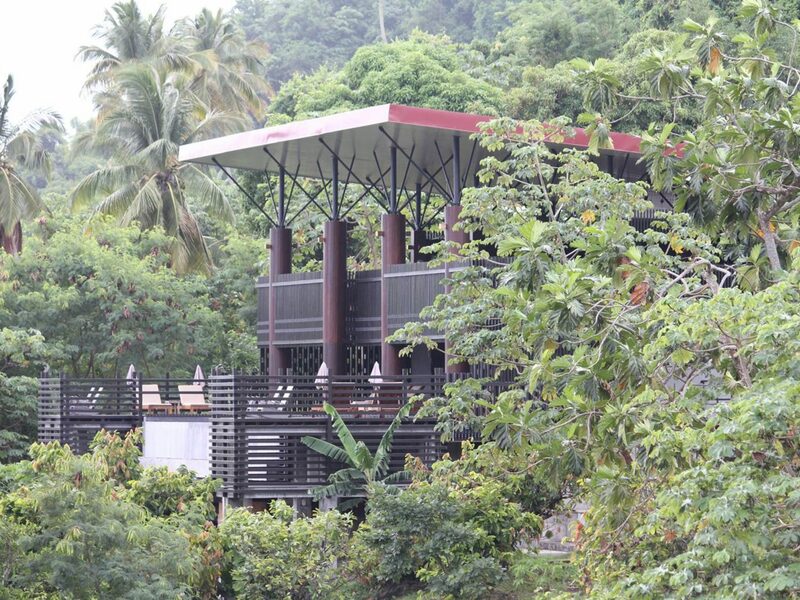 With a state-of-the-art fully soundproofed production room that sits below the hilltop villa’s 14-meter long pool, Chez Georges and the Design Hotels group have welcomed artists such as Purity Ring and Hundred Water into its property through immersive musical programs within the community. 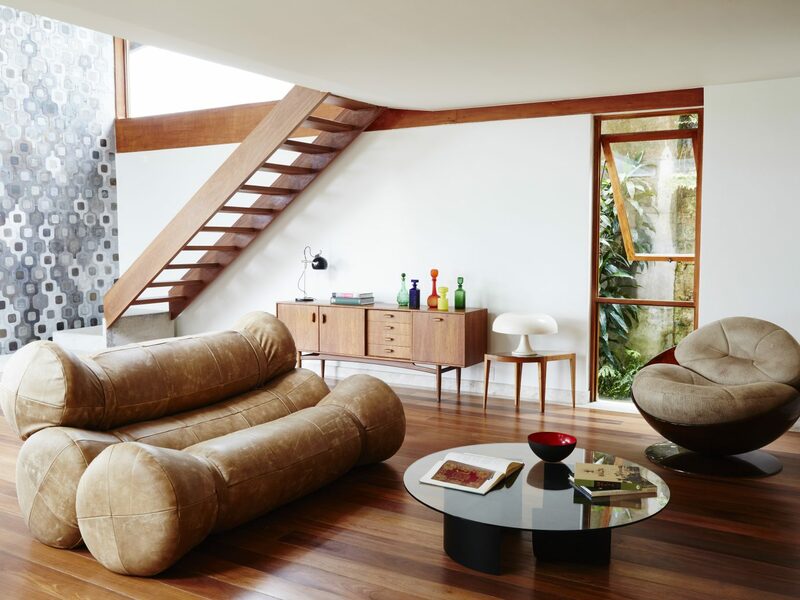 For those that can pull themselves away from the retreat’s enticing interior and features, Rio’s city center and Ipanema are just a quick drive away. 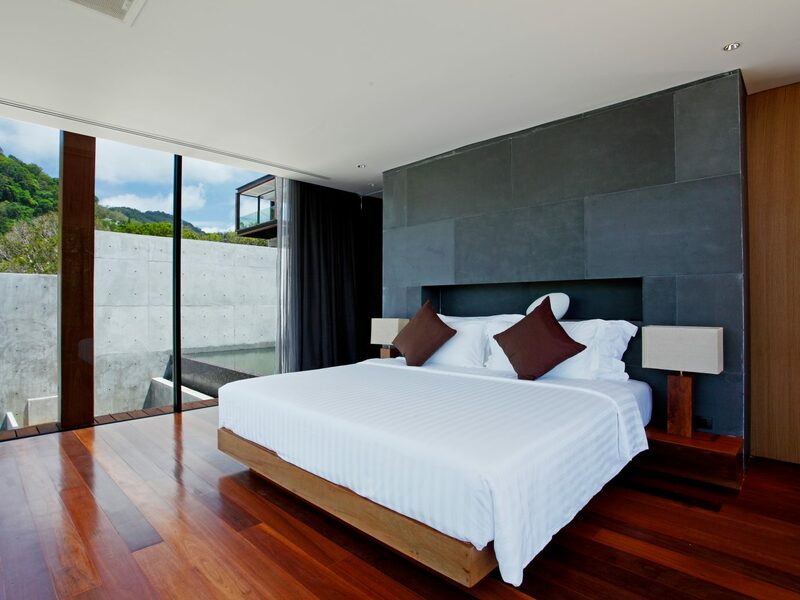 Privacy is of utmost importance at The Naka Phuket, a hotel concept that is a departure from traditional Thai design and instead practices bold minimalism, witnessed in its cantilevered cube rooms that protrude from the hillside with confidence. 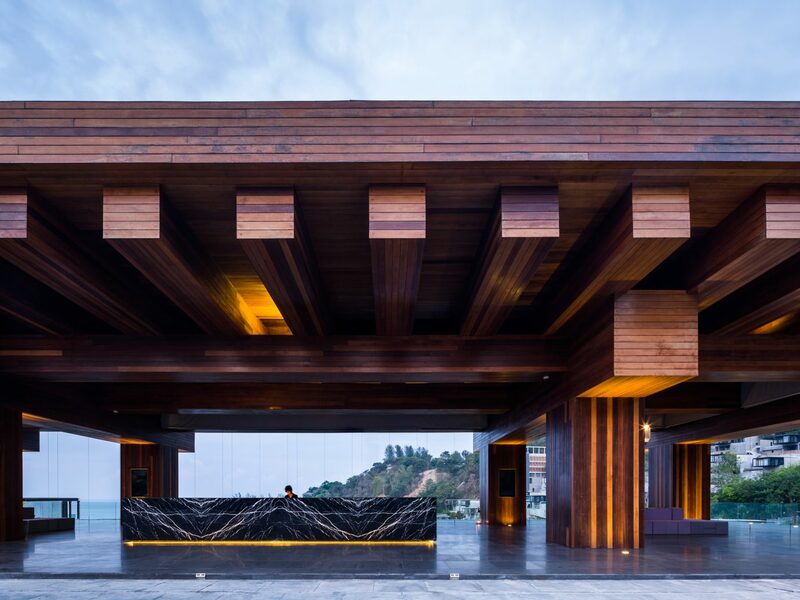 This type of architecture, dreamed up by DUANGRIT BUNNAG ARCHITECTS, is necessary for guests to get unparalleled views of the Andaman Sea below while retaining its ultimate vibe of romantic seclusion. 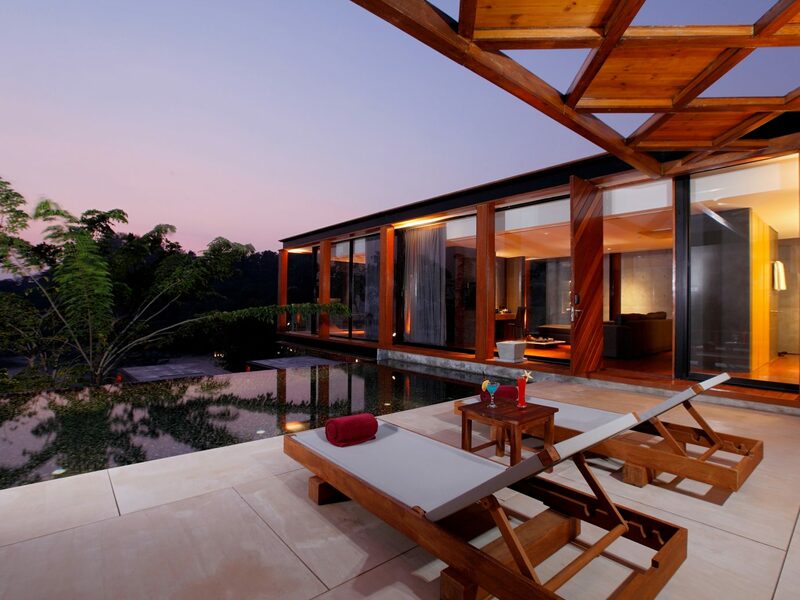 Each of the 94 villas is its own private retreat, with tall glass windows on display that are still shielded from other guests by lush foliage and a private pool for each room. 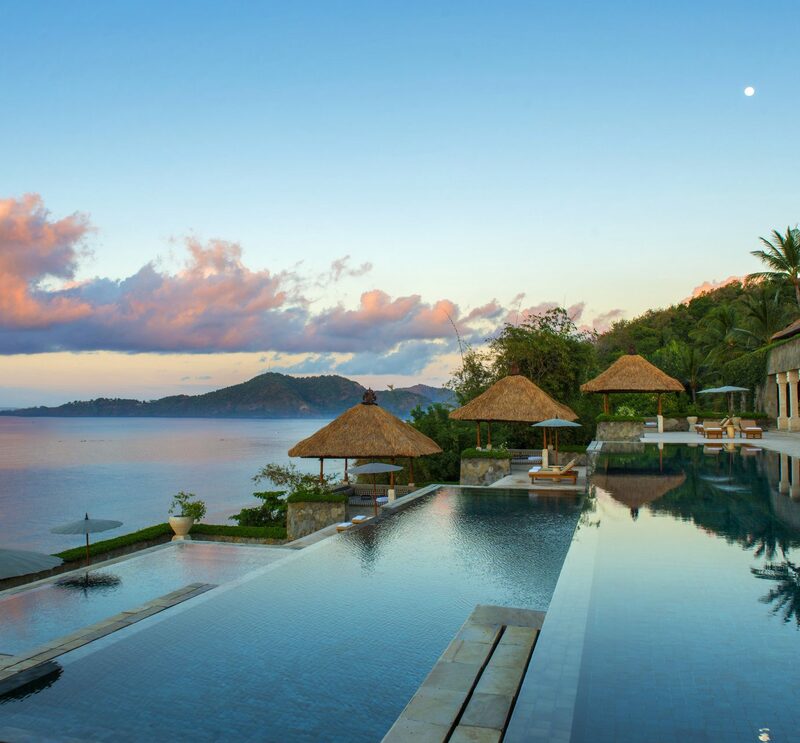 Couples will be hard pressed to find a reason to ever leave, but for the more adventurous travelers, the joyous chaos of Phuket is just a 20 minute drive from paradise. 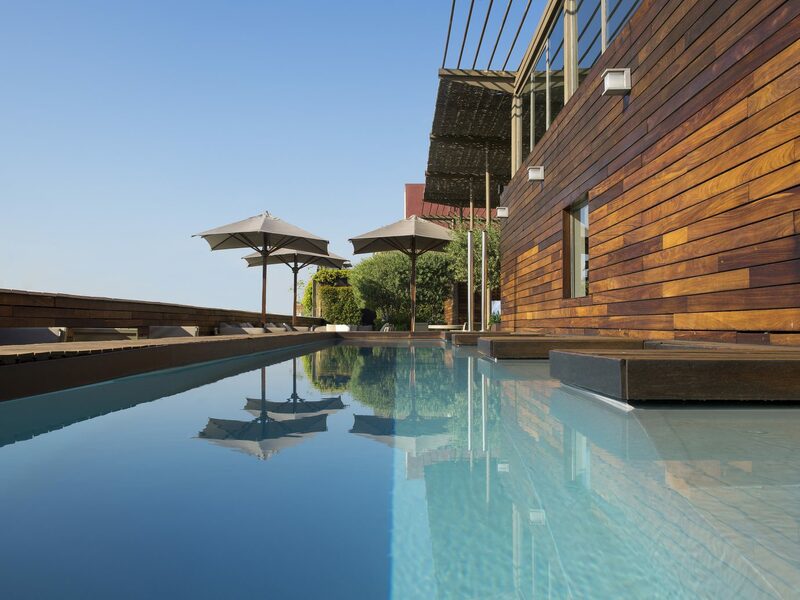 How does a rooftop swim in Barcelona alongside views of Gaudi’s famous Casa Mila and Sagrada Familia sound? Well, it’s all made possible at Hotel Omm, an architectural masterpiece of its own in a city made famous for its quirky and brilliantly conceptualized structures. Outside, you’ll find strategically curved windows to each room that purposefully angle guest’s views in an inviting direction, while inside the interior is a modern den of cozy luxury with clean lines, minimal accents and warm tones. In a metropolis as vibrant as Barcelona though, you’ll be sure to want to get out and explore, which is why Hotel Omm, conveniently situated in the Example neighborhood close to some of Barcelona’s most celebrated sites, is the design hotel of choice for visitors looking to take in the Catalan culture. 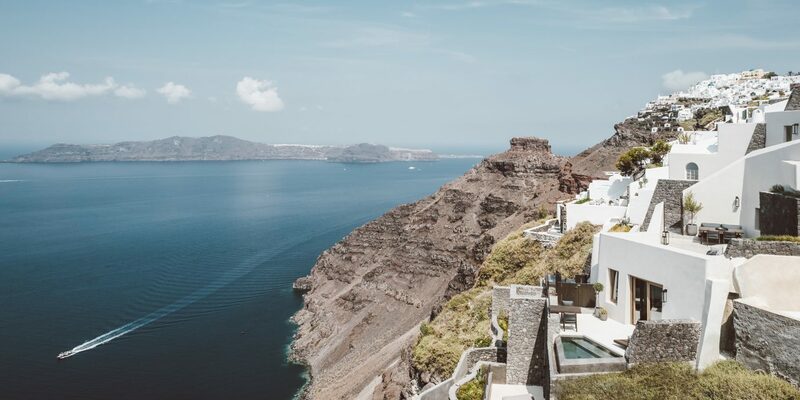 Few things sound more luxurious in our books than a private villa in Santorini hanging from a volcanic cliff with sweeping views of the Aegean Sea. It’s almost hard to believe such a fantasy truly exists, but alas the newly opened Vora is here to make all your white-washed dreams come true, even if it did take them 4 years of by-hand construction to bring it to life. 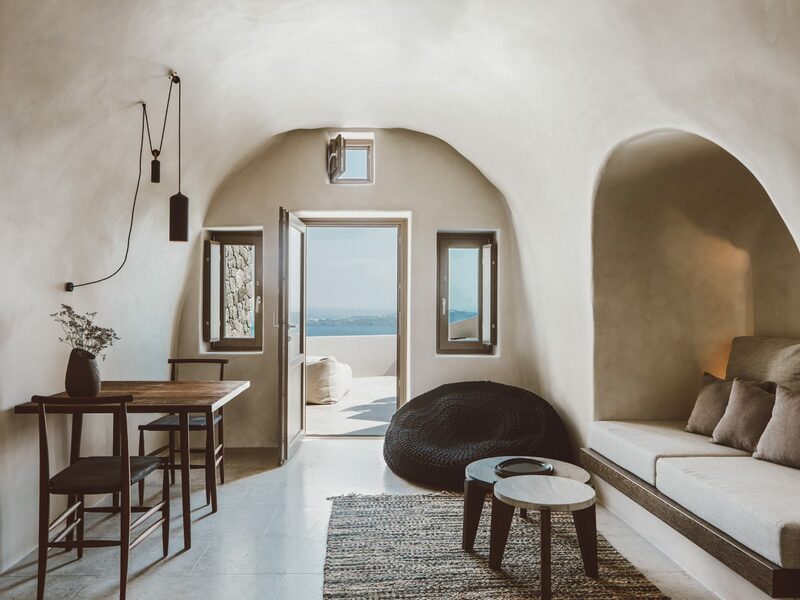 Designed by Athens-based interior design firm K-Studio, Vora’s villas meld the traditional bright and airy aesthetics of Santorini with its own unique stamp on luxury -- think neutral tones and textures accented by Zirini ceramics, fixtures by Piet Boon, and pieces made from vasaltis marble and the cliffside’s own black volcanic rock. 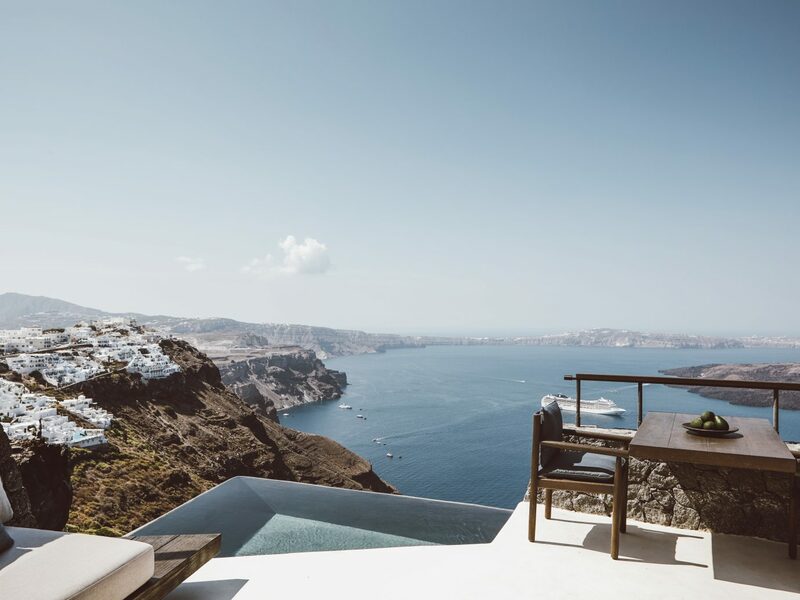 It’s easy to see why Design Hotels has made this one of the most recent adds to its portfolio, and we suggest booking ASAP before word gets out that heaven on Earth really does exist. 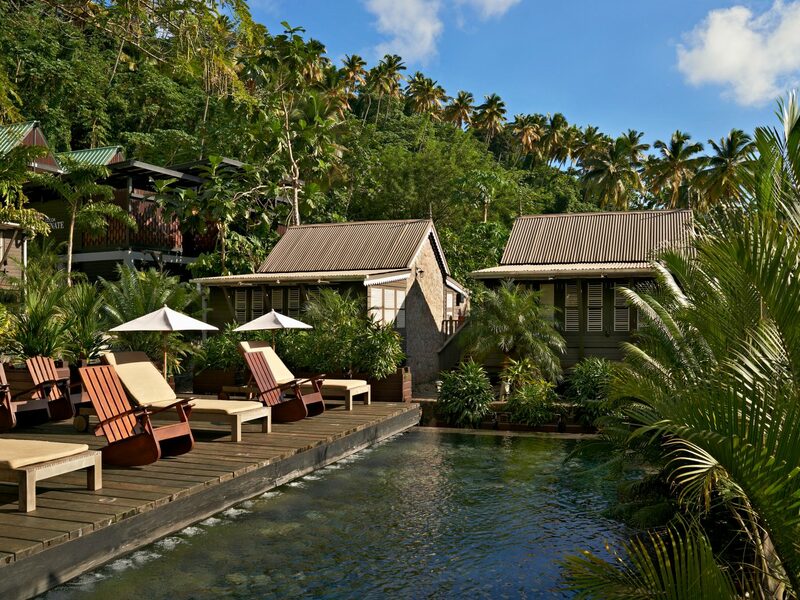 When luxury chocolate firm, Hotel Chocolat, began the search for a piece of property on which to build their very first hotel, they probably couldn’t have picked a better spot than Rabot Estate in St. Lucia. The island’s oldest cocoa plantation sits on 140 acres blessed with lush views of the iconic Petit Piton volcano that’s seared in the memory of all visitors lucky enough to step foot on the tropical island. The hotel has run full speed with its sweet theme, infusing hints of chocolate into every area of the hospitality experience. 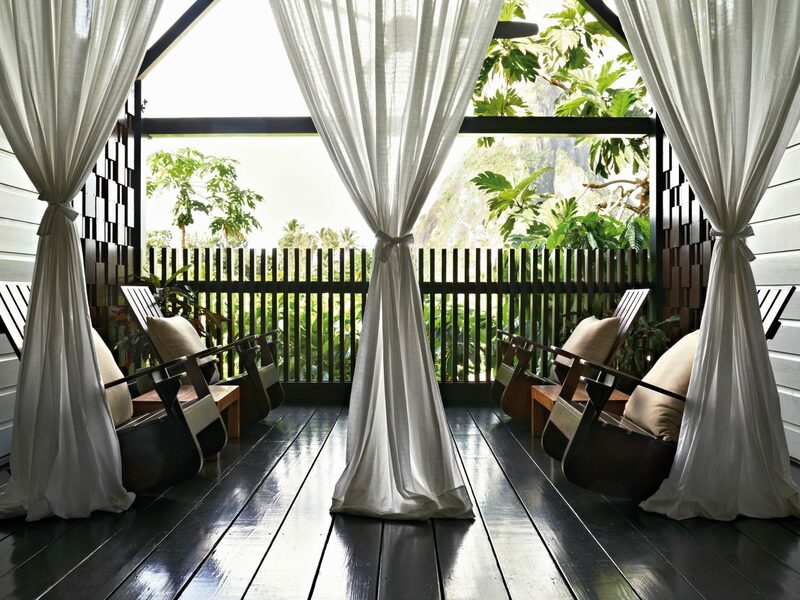 Start the day off with an educational chocolate-making tour, then head to the infinity pool with a cacao bellini in hand or check out one of the Cocoa Juvenate Spa’s unique wellness therapies like a cacao detox body wrap. Finally, end the day with a dinner at Boucan restaurant which takes a one-of-a-kind spin on healthy cuisine with dishes like homemade cacao pasta filled with local mahi-mahi and goats cheese and Cacao Beer Jerked Pork Tenderloin. 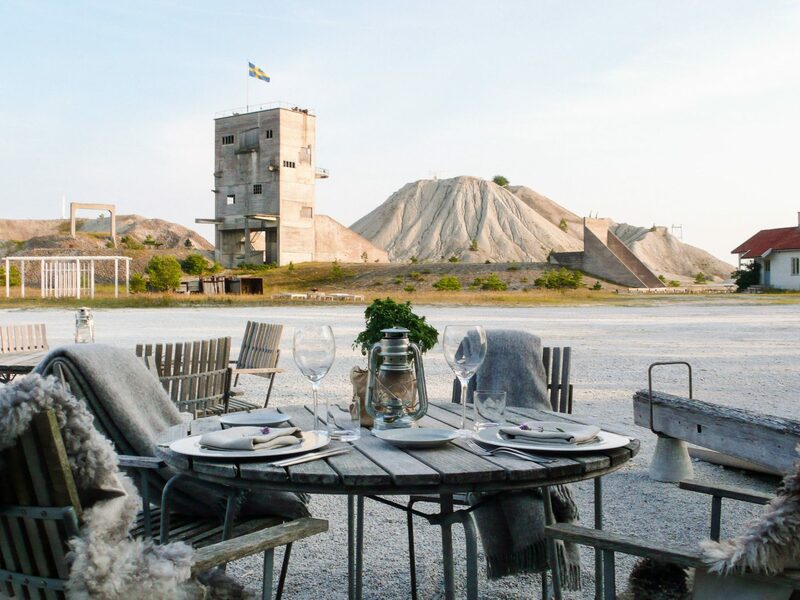 In the wild and untamed landscape of Sweden’s Gotland Island is an unlikely hotel that once started its life as a gravel quarry. 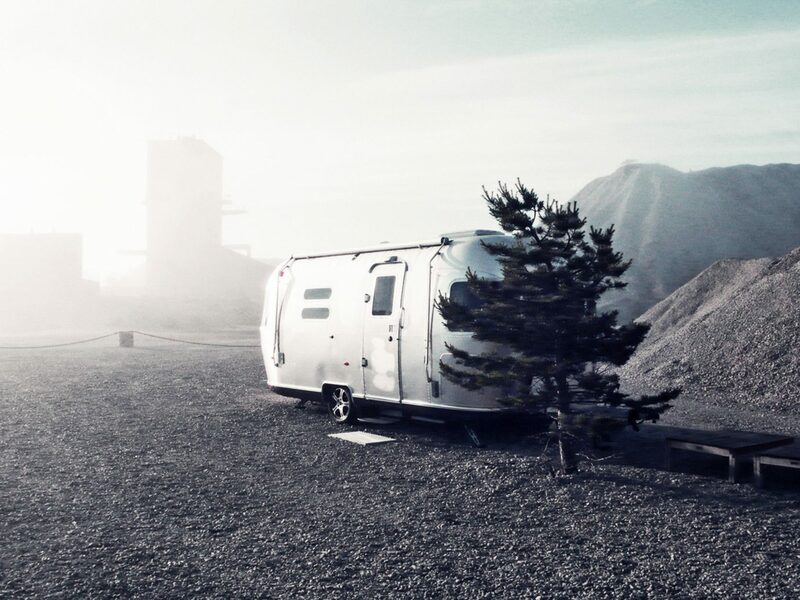 Photographer Johan Hellström and his wife reimagined the destination as a one-of-a-kind place to welcome guests that takes inspiration from its stark surroundings. Each of the 18 guest cabins feature design elements in an industrial gray palette made from recycled local materials, yet the cozy appeal is unmistakable. 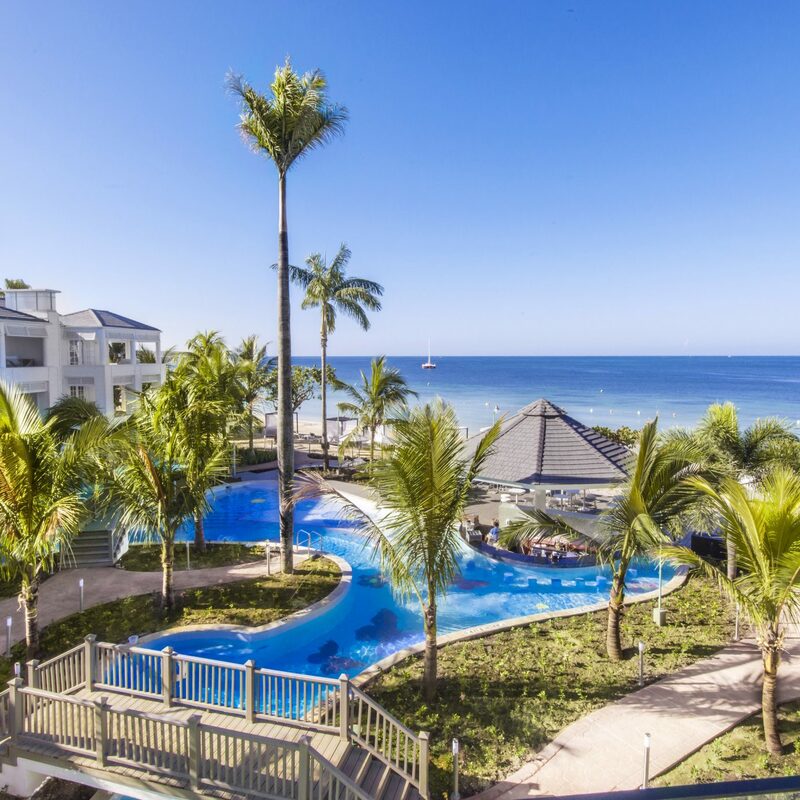 Rooms are outfitted with sheepskin rugs, wood stoves, and luxurious Hasten beds, all necessary elements in an area that sees temperatures down in the low 20s with not much to block the wind. 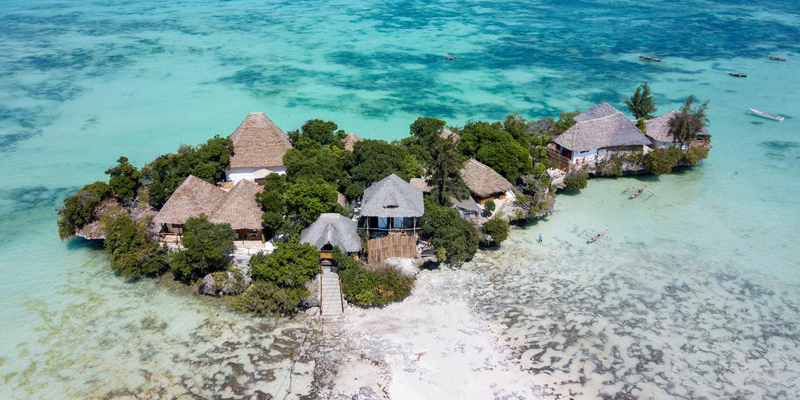 If the peninsula’s deserted beaches and locale set far away from the tourist crowds isn’t quite “roughing it” enough for your tastes, book the Hermit Cabin which sits 20 minutes by bike from the rest of the guests and comes sans electricity and running water -- and we’re guessing, wifi. 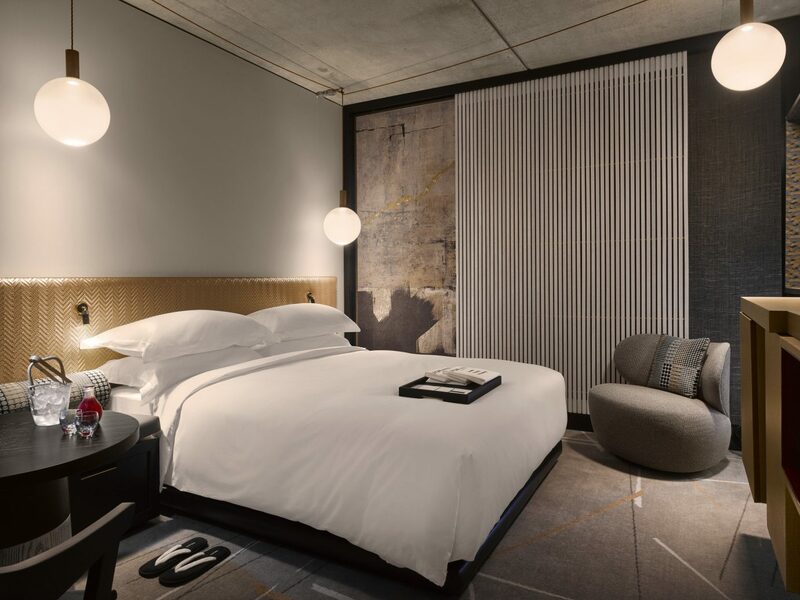 Other patrons looking for a more pampered experience will relish the nightly 7-course tasting menu (which changes daily) and Byredo bathroom amenities, just some of the offerings that make this Design Hotel a standout in Scandinavian hospitality. 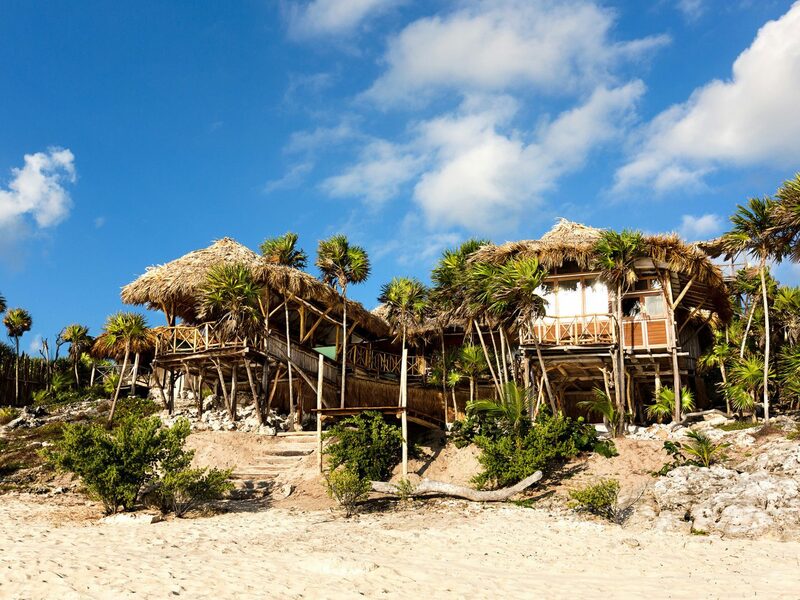 A property that has inspired many a drone photo on Instagram, Papaya Playa Project is one of Tulum’s most sought after stays for the young carefree, creative traveler with an eye for design. 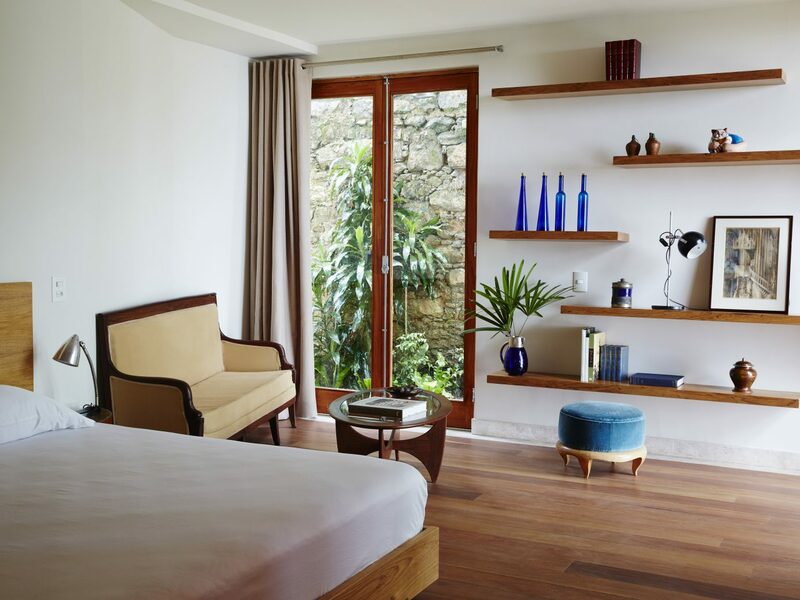 The beauty of all of the 99 rooms and suites lie in their seamless bonding of man and nature, where one blends easily with the other. 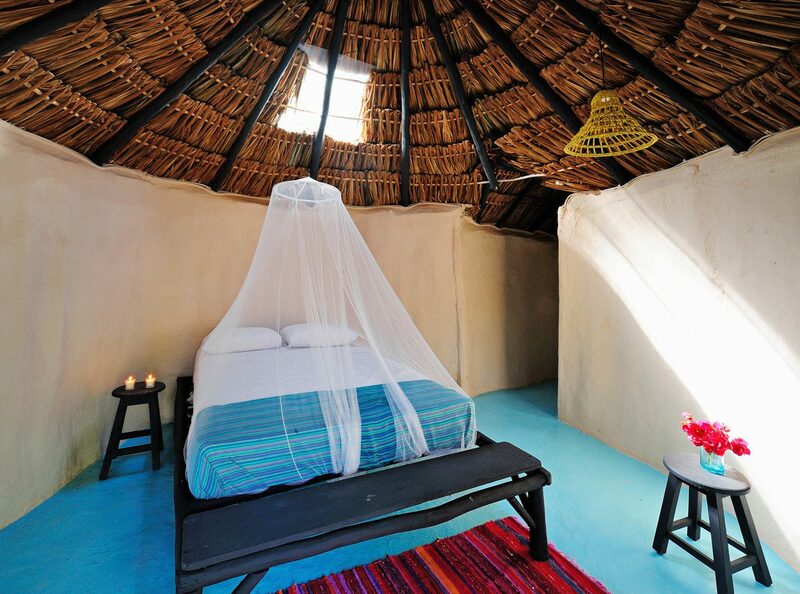 Interiors are earthy and simple, utilizing sustainable materials and natural elements, yet comfortable for guests ready to soak up Tulum’s ultimate essence of relaxation. 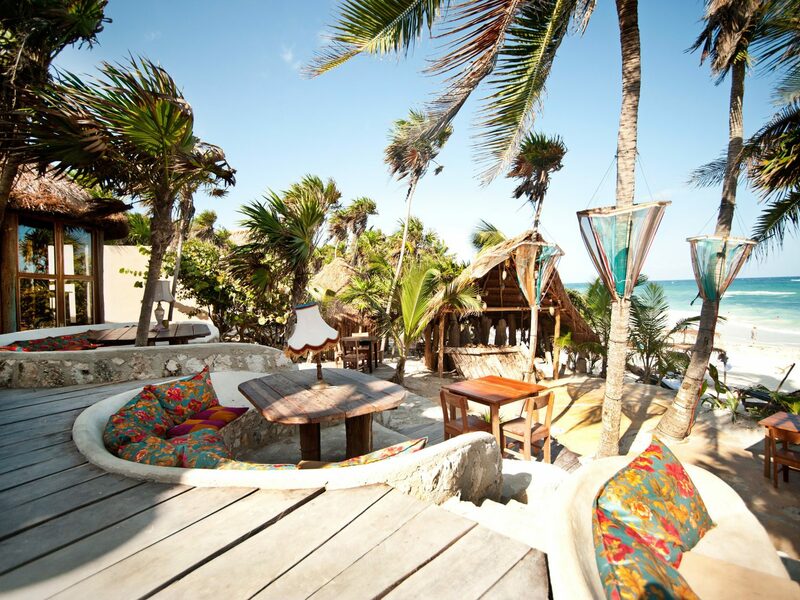 The Jungle Casita’s rooftop pools provide a fun element to enjoy amid the lush landscape (not to mention, people watch Tulum’s notoriously eclectic crowd from above), and on site activities are constant with never a dull moment to be endured. 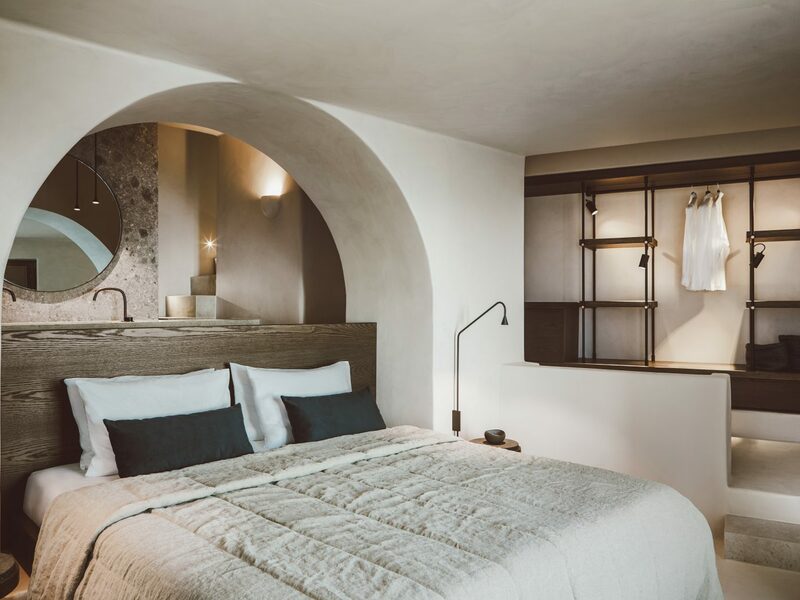 The hotel was recently renovated by the Design Hotels creative team themselves and Papaya Playa Project has seen no shortage of moments in the spotlight since.